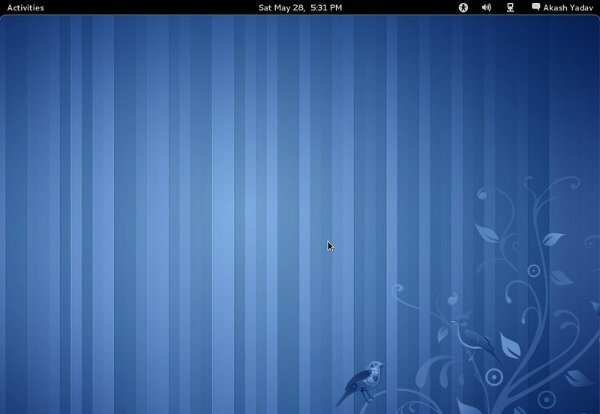 Linux based distributions are now becoming more popular (among the common computer users) , user friendly and easily compatible with newer or older hardware configurations. For Servers Linux based distributions (such as Red Hat, Cent OS, SUSE…) has been the best choice from years but now, desktop users are also migrating to Linux based distro (obviously from Windows or Mac). Now it’s the time to select the best distribution for desktop computing. 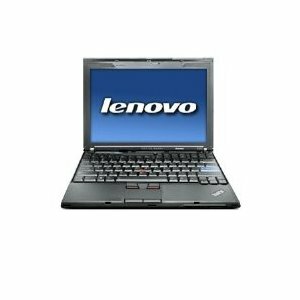 This post will guide you in selecting the best Linux distribution for your netbook (computer), depending on your work (for which you primarily use the netbook), experience (how much experience you have, with linux distributions) and your netbook’s hardware configuration. All of the distributions, recommended here are free and licensed under GPL or other similar open source license. 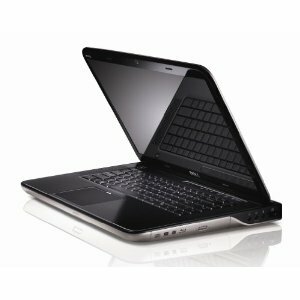 How to choose The Best Linux Distro for your Netbook ? In the past few years, number of Linux based distros has augmented – almost exponentially, that’s why hundreds of Linux distributions are available now! (despite of the fact that – only few of them are popular e.g Ubuntu, RedHat, CentOS, Linux Mint, Fedora etc); some of them are dedicated for special tasks or special users. So, one of the most simple way of choosing – ‘best linux distro’ would be – First select few of them and try one by one, finally select the one which you liked most. If you are a beginner user; I mean if you don’t have any experience (or very little experience that is hard to count, for example ,you have used a Linux based distro for removing viruses from your Windows Computer, using a Live CD or bootable USB) with Linux based operating systems, then I would recommend using Ubuntu (Ubuntu had already released some dedicated distro for small screen devices such as Netbook or Laptop computer, but after Ubuntu 11.04, both desktop and laptop versions has merged together due to reason that ‘unity has become the default desktop in the latest version’) or Debian based Linux distribution. You can try EasyPeasy which is supposed to be the dedicated linux distribution (and probably the best option! although I personally suggest Ubuntu!) for netbook computers. 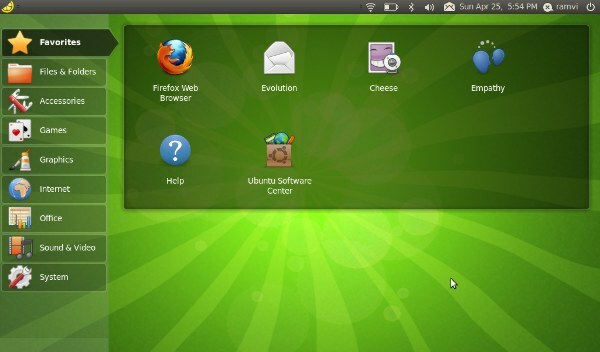 So you have two good option – either use EasyPeasy or Ubuntu 11.04. 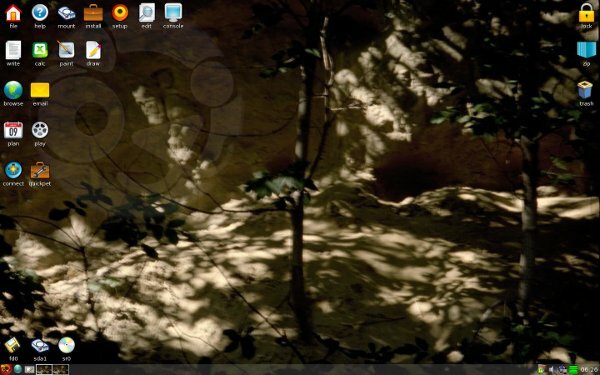 EasyPeasy (formerly known as Ubuntu Eee) is a Linux based operating system , specifically developed for Netbook computer. EasyPeasy is very simple to use and very similar to Ubuntu, actually it is based on Ubuntu and Debian. It is free and available as an open source software. The latest version 1.6 was released (around an year ago). A lot of Ubuntu derivatives are also available each one with specific package or component e.g KUbuntu (Ubuntu with KDE as default Desktop), MythUbuntu, XUbuntu (XFCE Desktop edition of Ubuntu, specifically recommended for hardwares with low RAM or graphics capabilities), Ubuntu Studio etc. >> Download EasyPeasy 1.6 ISO File. >> Now, Download the installer (I assume, currently you are using Windows) and run it to make a bootable pendrive of easypeasy. >> That’s all.. now reboot the computer and install easypeasy..as you install Ubuntu 11.04 from USB. Ubuntu is the most popular (around 50% of share in Linux desktop uses) open source (and free) Linux distribution among Desktop users. Ubuntu is based on Debian (GNU/Linux Operating System). 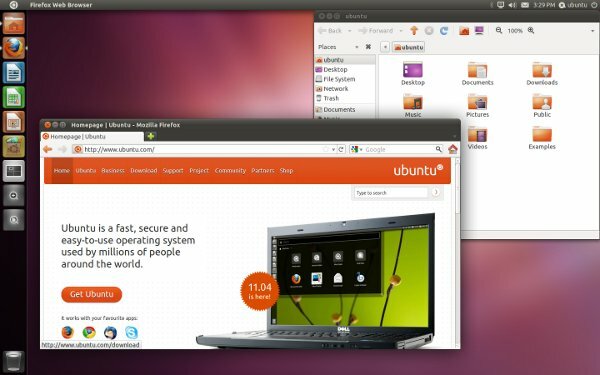 Ubuntu 11.04 is the latest version (released few months ago) which uses unity as default desktop (earlier version uses Gnome desktop). Great online community and supports available free! Follow this tutorial on – installing Ubuntu 11.04 on Netbook – using USB Drive , step by step, installation will be complete within 30 minutes. A number of Linux distros are available these days and sometimes it’s really very difficult choose one out of them, in that case you can easily filter out the best one using some constraints or properties or the nature of job performed on the computer. For example, if kids are the primary user of the netbook, then you may go for Qimo or PuppyLinux; The Netbook is going to be used in school by a student or teacher, then Educational version of Ubuntu i.e Edubuntu will be the perfect choice. You can also Try Edubuntu live from your browser before Downloading/installing it on your computer. Fedora is one of the most popular Linux based operating system that is available free as an open source software. Fedora is based on RPM (A package Management System). Fedora has released its latest version (a month ago) – Fedora 15 (Lovelock) with Gnome shell 3.0. PuppyLinux is a lightweight – free and open source Linux based OS which can be run from RAM itself i.e you can remove the boot medium (after the successful boot). PuppyLinux has suitable applications, so it may be well suitable for your netbook (depending on your need and type of work). You can boot it from a SD card or live USB (or CD) or harddrive etc. Since it’s very fast and virus free (it’s based on Linux), often used in removing viruses from Windows. it uses JVM (Joe’s Window Manager) as default desktop. Puppy 5 is the latest stable version released last year. I think puppy is one of the cool (probably the best) option for a netbook user. 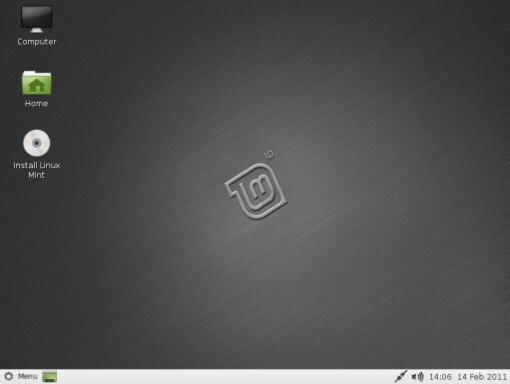 Linux Mint is a Debian based GNU/Linux, very similar to Ubuntu but it has better hardware compatibility specially when it comes to Laptops or Notebook/Netbook. So you may like to give it a try if not satisfied with the above ones.